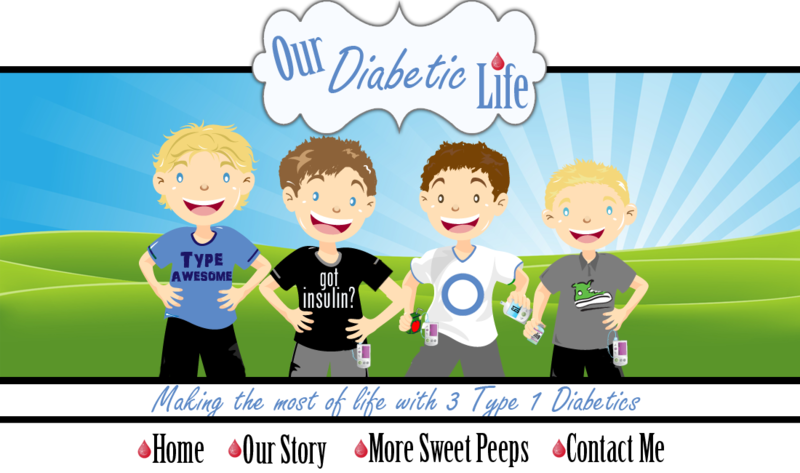 Our Diabetic Life: TSA Cares: Use it! A couple months ago a friend of mine approached me during pick up at the boys' school. He had a big stack of papers that he’d downloaded from the TSA website. He told me about a new-ish program called “TSACares.” A program that assigns those with special needs a “Passenger Support Specialist” to help them through the security line at the airport. My friend knew we’d had problems with security lines before. I choose not to let my boys go through the scanners, or metal detectors. Sometimes people go through and nothing alarms, and nothing happens to their pumps. Sometimes people go through and their pumps stop working. With my family’s track record? Yeah, I’m not messing around. In the past we’ve had security officials urge us to go through. Arguing back and forth, debating the safety of sending pumps through the scanners. 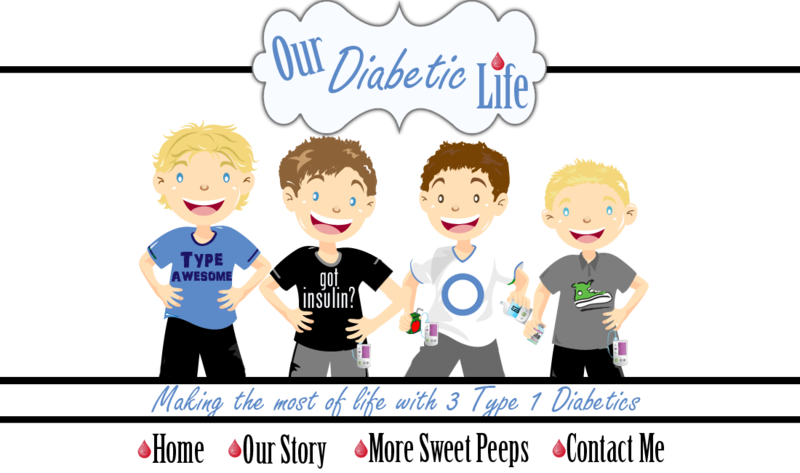 With all due respect, I think I know a lot more information about my boys’ insulin pumps than they do. I have rights. And I’ve often had to bring out printouts from their own websites to show them said rights. Also, with three T1’s, sometimes it takes time to get the necessary personnel down to security to do the pat down, swab their hands, or go through their backpacks. Last year in Orlando we had a to wait a half hour for them to get there. Especially frustrating is every airport seems to have different guidelines. We’ve had different experiences and different protocols at every airport we’ve visited. So not knowing what to expect can be super frustrating. I called their hotline a few days before we were leaving. A very nice person took all our information. Since we were flying from San Francisco to Orlando, they gave me the direct line to the manager of the Passenger Support Specialists in San Francisco. I called them, and they told me to give them a ring on a different line as soon as we arrived at the airport. After we got our boarding passes and checked in our baggage I called them again to tell them we were ready to go through security. While on the phone they found me on a security camera and sent over a manager to help us out. To my surprise, the manager led us over to a “secret” security area, away from all the rest. Later I would figure out that this was the employee security area. There was no one else there, and the people were super friendly. They did not pat down any of the kids; they didn’t even make them take off their shoes. They swabbed their fingers, and other than discovering M shoved a can of shaving cream into his backpack, it was the easiest, and smoothest time through security ever. No stress. All smiles. A total win. Orlando was different. Not shockaprising. Joanne from “Death of a Pancreas” texted me to tell me her Passenger Support Specialist called her cell phone as soon as they got off the bus from the hotel at the airport. When we got off the bus later that day I was clasping my cell, waiting for my phone call. It never came. I called the TSA Cares helpline and they said Orlando knew I was coming, so just let the TSA agent know when we got to security and it would be taken care of. When we were checking our baggage I mentioned it to the Virgin America ticket agent. She had no clue what a “Passenger Support Specialist” was. When we got to security I grabbed an agent and told them we called ahead of time for a Passenger Support Specialist (PSS) and we needed to find one. He made some calls with no one calling back. He went back to the office and then came back to tell me someone was on it. No one was really sure who the PSS was for this shift. It took about 25 minutes for the PSS to find us, and even then she said they weren’t aware that we were coming…admitting this wasn’t unusual. She brought us through the wheel chair security line that was significantly shorter than the others. She explained to us who needed to take off their shoes, and was very kind explaining to the boys what to do with their computers. I went through first, and she brought my 3 boys with the pumps through a separate gate. They swabbed everyone’s hands and gave J a thorough pat down. It would have been really easy; except my littlest L left a spray bottle fan that he bought at Disney in his backpack full of water. The TSA guy looked at me and told me what happened. They actually WANT all of us to call and use Passenger Support Specialists when we fly. If the program isn’t used, it will disappear. In the back of my head I worried that a huge slew of T1 families would use the service during that day and they would be sick of us. But that couldn’t be further from the truth. Sadly, I’m pretty sure most of the families at the conference didn’t know about this service. Use it. Pass on the information. Get the word out. I think we all can agree that we want TSA to care for as long as possible! Blergh... when we were going through, I saw a green bracelet behind us trying to explain to security about her pump. I tried to tell our PSS about her, but he was busy with us and I don't know what happened to her. She was too far behind to get her attention. You're right... more people need to know. Fred told people about my blog post in the pump tips session... hopefully everyone will pass it on! Oh, wow. I wish I had known about this. Next time. For sure. Thank you so much for posting. Thanks for posting this, Meri. It's been around for a year and a half now, but you're right - likely many in the D-Community don't know about it. Because really, how often do we all fly anyhow? Good to share this and mention it in other places. Thanks for that. Learned something ELSE today :)This is very helpful and will use it myself as well as passing it along to others that need it. Thank you! We just made our big trip earlier in June...but didn't know anything about this. I have to say, though, that we had a great experience even without it. Our TSA in St Louis was a Type 1 as well, so he was asking the kids what kind of pumps they had. But will definitely use this next time we fly...hoping it's still there. Great information!!! Thanks for posting this! Thanks for alerting me to this, Meri. I will let my daughter know as she now travels on her own and has experienced many hassles in the regular line, especially with the pump. 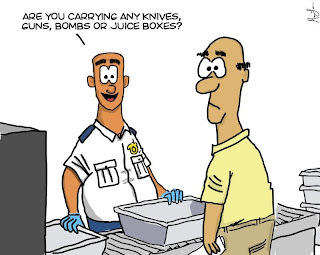 Just saw this on the TSA's website today, in fact. Wow! Glad to know it worked (mostly, kinda). I'll take advantage when we head back to Ghana in September but for now I'll have to just deal with nonsense coming in. Better than nothing, eh? :) Thanks Meri! I had no idea about this service. I wish I had known. We have only flown twice since X's diagnosis. I will make sure to pass the word to everyone I know. Thanks! Tell animus and metronic about this I'm sure they would put a link on their websites! I would totally have used this service if I had known about it! Interesting! Great info here !! Wish I knew this a month ago before we flew. The airline couldn't understand why in the world we didn't want the insulin pump to go thru the scanner - everyone else does they say. We stood our ground and didn't let it go through.... Good thing... Our pump malfunctioned recently and that was one of the first questions Medtronic wanted to know - if it had been through an airport scanner.... They said to NEVER let it go through one. When I called to ask for a specialist, I was told to just go through without one, that TSA knows what to do. So when we got to Security in Syracuse and they had my son wear his pump and go through the metal detector claiming no harm would come to his pump, I was not a happy camper. Orlando security had my son remove his pump and swabbed the pump and his hands. I suppose it depends on the mood of the agent you get. The TSA cares disability card was completely ignored. The more we advocate for Type 1's to have their pumps not go through ANY scanners the more TSA will get the hint I hope. This breaks my heart, Rose. Yesterday I just had a friend put on facebook that Animus would not replace her son's malfunctioning pump because it "sounded like" it was exposed to x-rays. The fact the TSA bullies people with pumps to go through upsets me on many levels, especially when the TSA website clearly states we can request a pat down for ANY reason. $7000 is no laughing matter. I have friends that have gone through the x-ray/scanners and said all was well with their pumps. But what happens when their pump malfunctions and Medtronic/Animas ask "was it exposed to x-rays? That's a huge amount of money lost. 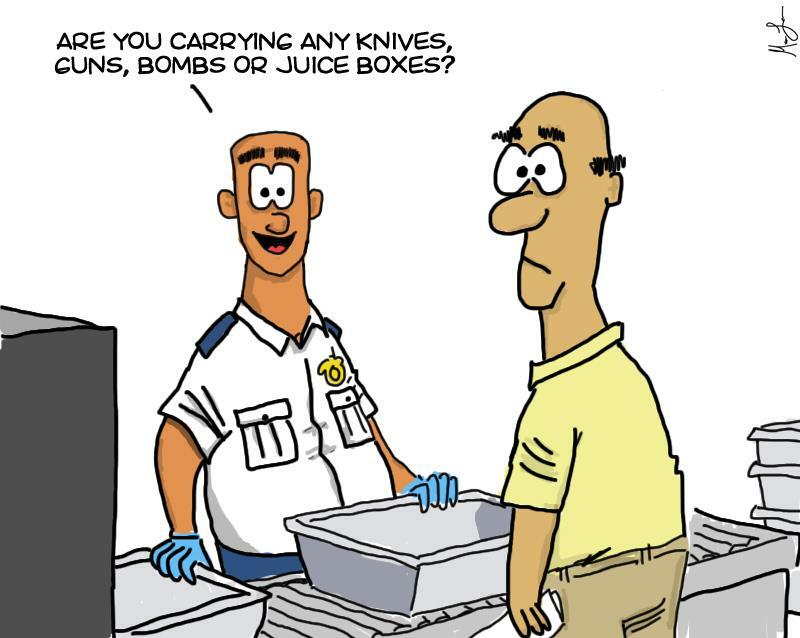 TSA agents don't always know what to do. When I called, I didn't even say we had Type 1 Diabetes. I just said we had three boys wearing insulin pumps and they could not go through the scanner. I told them in the past TSA agents tried to have my boys go through, and it was very stressful. I also hope the word gets out and TSA catches on! 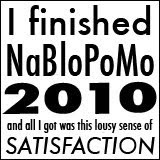 I don't want this program to disappear so I will DEFINITELY use it on my upcoming trips! I just called TSA Cares. I told the representative that I was flying with my daughter who wheres a medical device and her service dog. He told me to just talk to the security agent at the gate. I told him she could not go through the security machine with her insulin pump, he said there was no documentation on file that stated insulin pumps could not go through the machine. I told him we have documentation from both our doctor and the pump company, he said I need to talk to security at the gate, but should not have called TSA. I must have done something wrong, as this seems like a completely different experience that what you received. Flying tomorrow. Called and will be assisted. It's always such high anxiety and a hassle for me so happy they jumped right in and offered assistance when I called.